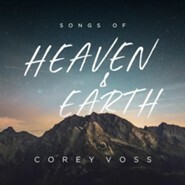 Featuring the original master recording by Corey Voss from the album Songs of Heaven and Earth. iWorship Visual Worship Trax combine today's most powerful worship songs with inspiring graphics and lyrics to provide an excellent worship resource for growing churches and home groups. Includes 3 stand-alone song movies in original stereo audio, split-track and click-track versions. Perfect for use with your worship team, home group, or for solo performance. 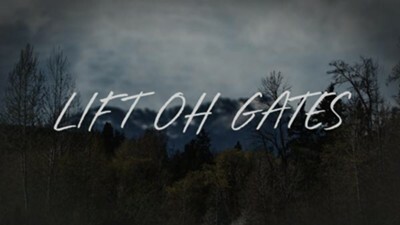 I'm the author/artist and I want to review Lift Oh Gates HD [Music Download].